I haven't read this book, but I love the cover! The cover makes me want to venture to Hawaii or Tahiti, but to answer your question I'd have to say Europe. I'd love to tour old castles and estates. Oh sigh. Oh thanks! Actually, Alexa gave me the idea. She's a good seed. Dude, this is so awesome!5 years? I still can't believe it. If I had the opportunity to travel... My answer is screaming Vermont even though it's only a few hours away from where I live and this question is begging for an exotic answer xD But, that's what I'd go with. 5 years?!?! Congrats! That is insanely impressive. If I could travel anywhere, it would be to Russia. I've wanted to go since I was very little. I just love the architecture and the culture, and I would NEVER pass up a chance to see the Bolshoi Ballet in action! Plus, with so much untouched wilderness, I would do inexcusable things to go hiking. Again, not all years have been active. But still. It's quite something. Oh, and I completely forgot to answer your question. If I could travel for a few weeks, right now I think my top destination would be Australia. My husband and I are dying to go there, but at this point I think we'll need to wait til our son gets a bit older! Congratulations! 5 years! I would love to wander around South America, the one continent I haven't yet had the pleasure of visiting (minus Antarctica, of course). That's a great idea! A movie set would be so fun to visit. Congrats Lisa!!! 5 years, wow! 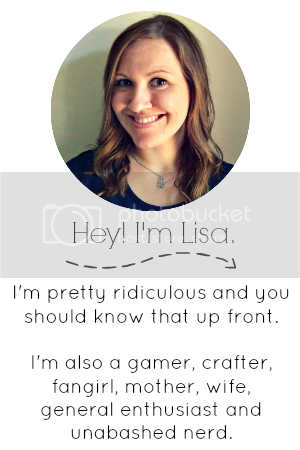 So glad I found your blog in the year I've been blogging and am so excited you're back!!! Congrats on blogging 5 years! If I could go anywhere I would go Italy. If I had a week to travel I'd definitely go to Europe. I'd HAVE to go to France, Greece and Italy. Those 3 would be my main stops. I'd love to visit Toyko! :-D I think it'd be amazing. There are so many places I want to visit, but I'd love to go to the USA, Argentina, Costa Rica or India. Congrats with 5 years! That's amazing! Amsterdam! I have no idea why. It just seems so awesome! If I could travel for a few weeks I think I would probably go to Wisconsin. Mostly because my boyfriend lives there but also because I have some friends there too! 5 years WOW!!! CONGRATS! 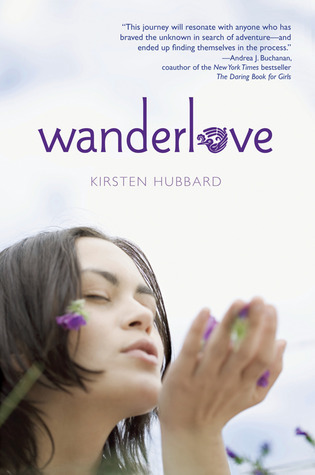 I've been wanting to read wanderlove for like ever, so cool giveaway!!! Thank you! It's been up and down, but a great 5 years in general! Oooh, London and Paris are on my travel list for sure too! I would go to Canada or Australia :) never been there! I would love to go to London or Paris! I'd love to go to France or Israel. England would be amazing, too! I would love to visit Greece, or Australia or Italy!! lol anywhere foreign!! Happy Blogoversary! I would go to Toronto. Thank you! Canada would be pretty rad. Wow! 5 years! You go girl! Just found your blog and will be following. Oh and Ireland or Austraila.